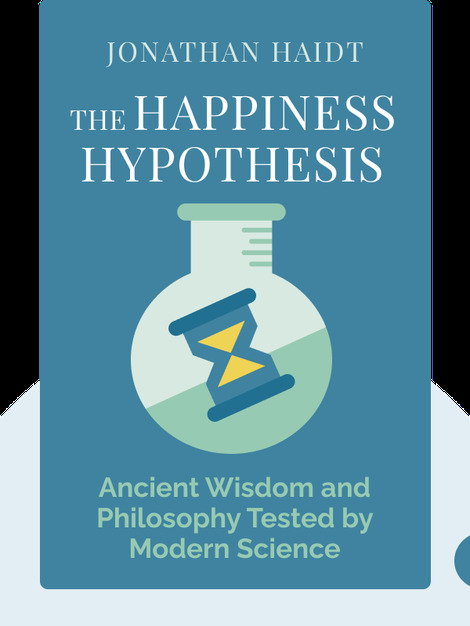 In The Happiness Hypothesis, Jonathan Haidt examines the ideas of famous ancient thinkers in light of modern knowledge and uses scientific findings to answer the question, “What makes a person happy?” The book will provide you with a better understanding of human social behavior and enable you to increase your own happiness. 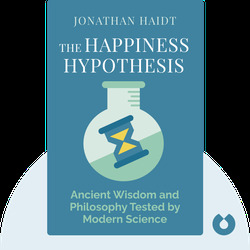 Jonathan Haidt is Professor of Social Psychology at New York University. He is well known for his research on morality and emotions of disgust. In 2012, he wrote The Righteous Mind: Why Good People Are Divided by Politics and Religion, which ultimately became a New York Times bestseller.